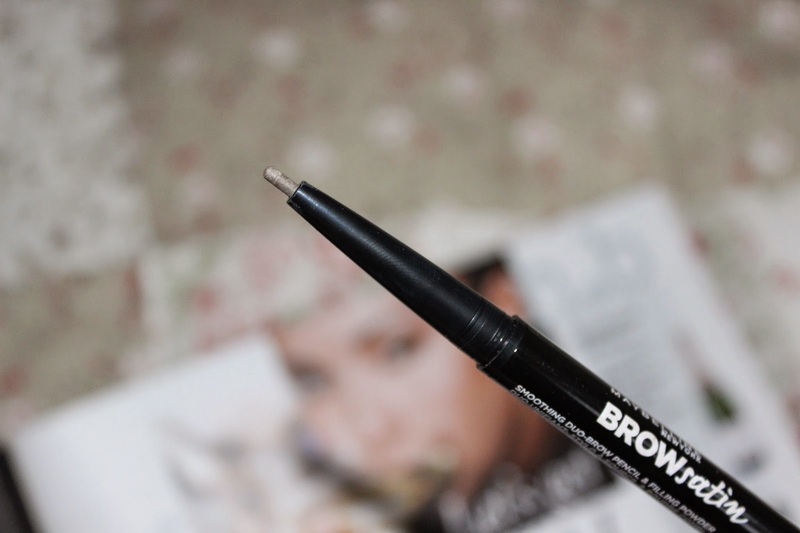 It may not be the most festive post for blogmas, but how long could I really own a brand new brow product without talking about it?! 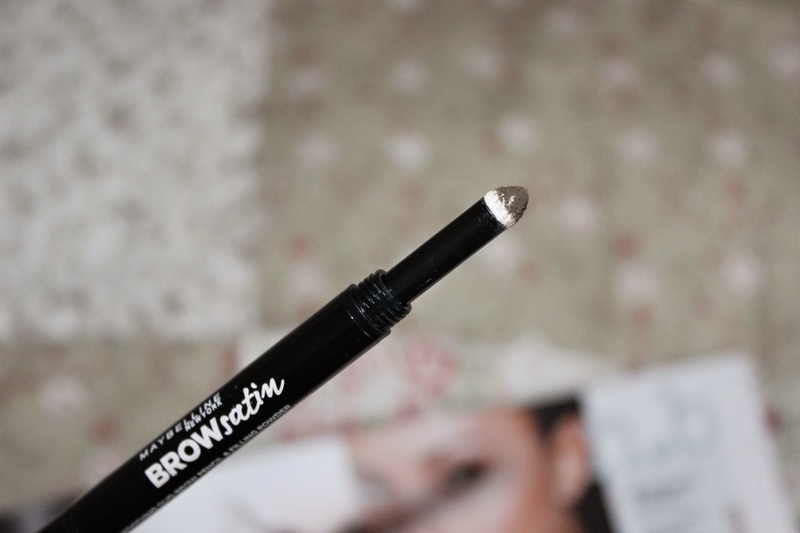 The brow product in question is Maybelline's Brow Satin- a first of it's kind dual ended wax pencil and filling powder device designed to give you smooth, full and natural looking brows. First off, I think having both wax and powder in a pen form is brilliant. I do my makeup on the go a lot these days so any products that are two in one and don't need extra brushes are fine by me! The formula of the pencil end is pretty special as well- a waxy gel that glides onto the brows and builds them up without looking drawn on. I usually steer clear from classic kohl brow pencils available in the drugstore for this very reason, so it's good to see brands are upping their brow game. Once you've got your shape sorted you take the other end and fill in your brows with powder, which is handily concealed and automatically dispensed from the lid (genius and so much less messy). It's a very quick and easy way of popping on brow powder, although I did find it harder to be precise and also found it left little clumps of powder throughout my brows that needed further blending out. All in all though I think Brow Satin is a unique product at a brilliant £5.99 price point, with a nice range of shades as well. It's certainly a very quick and fuss free way of adding volume and definition, however as I like my brows quite precise and sculpted, I'll most likely be sticking to my Benefit Brow Zings and angled brush for everyday then keeping this for on the move touch ups and those days when I just need to run something through my brows. 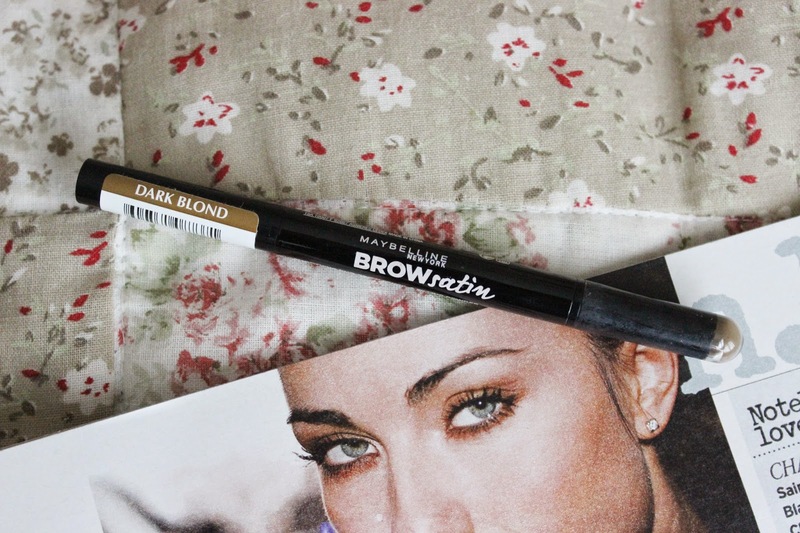 Have you got your mitts on brow satin yet? This sounds really good, I avoid eye pencils for the whole drawn on look too, but sounds like this is perfect for out and about! This sounds really good, I'm definitely going to have a look next time I'm in Superdrug or Boots! Ooh that looks and sounds good!